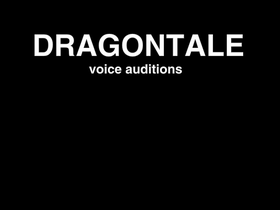 Hello, I am DragonOfRage12 I'm a normal guy on scratch who likes undertale, FNAF and dragon ball z! Nothing much P.S Dont Add Me To Studios Its So Annoying! Can We Get TheNickOfTime To Curate?! Five Nights At Puppets Dev Team! Ask/Dare Frisk and Chara Blog!